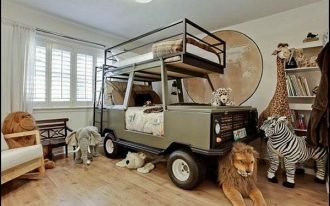 Bedroom is the best place to ‘save’ the private life where we can do anything we like without worrying all matters outside. 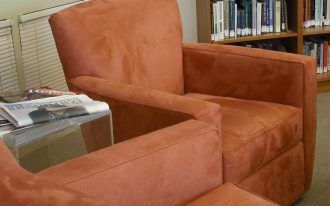 In this place, we can show who actually we are, it doesn’t matter to do lazily things like curling up on bed for hours, slumbering, reading a pile of favorite books, or even just having fun with our social media. Related to this case, coziest bed treatments are surely needed to get this and it is not easy to look for the coziest products for our ‘nest’. This is because each individual has different personal taste and quality. 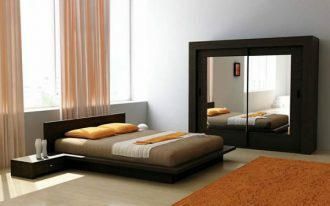 But with these recommended bed treatment products, we’ll persuade you to pick up the best one for your bedroom. 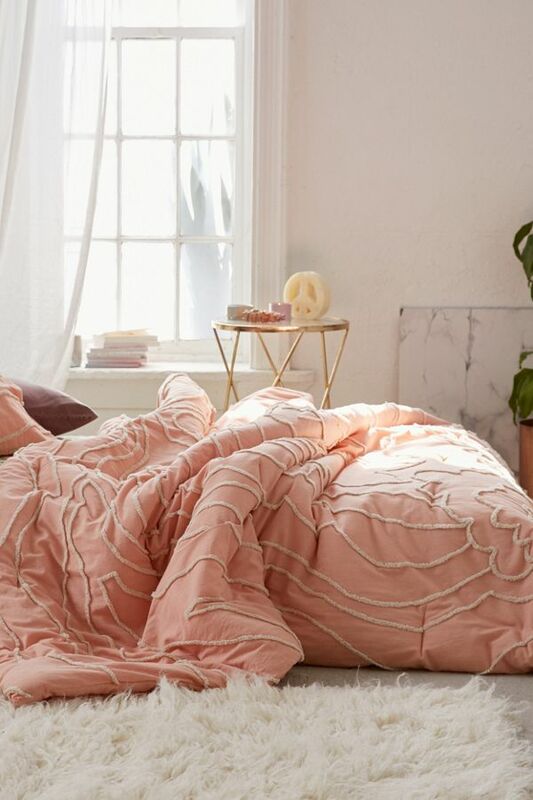 Thanks to Urban Outfitters that always gives so many references of newest bed treatment products, especially the duvet covers. 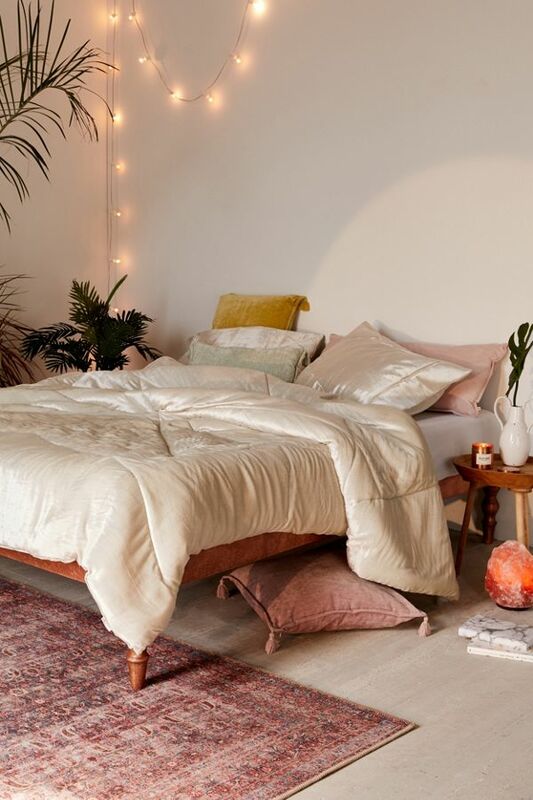 Let’s update your bedroom simply with the following best bed treatment products. Really must have fun days if you have such a luxurious duvet cover product. This will give you a fancy and dreamy look. Made of soft and poppy gold-colored velvet and backed with crisp cotton sheeting, the duvet feels so cozy and crispy against your skin. Well-toned in light beige, this duvet cover offers clean look and minimalist, matching for any bedroom designs. The tone and texture also remind us about the clouds, as if we’re sleeping on amounts of clouds. 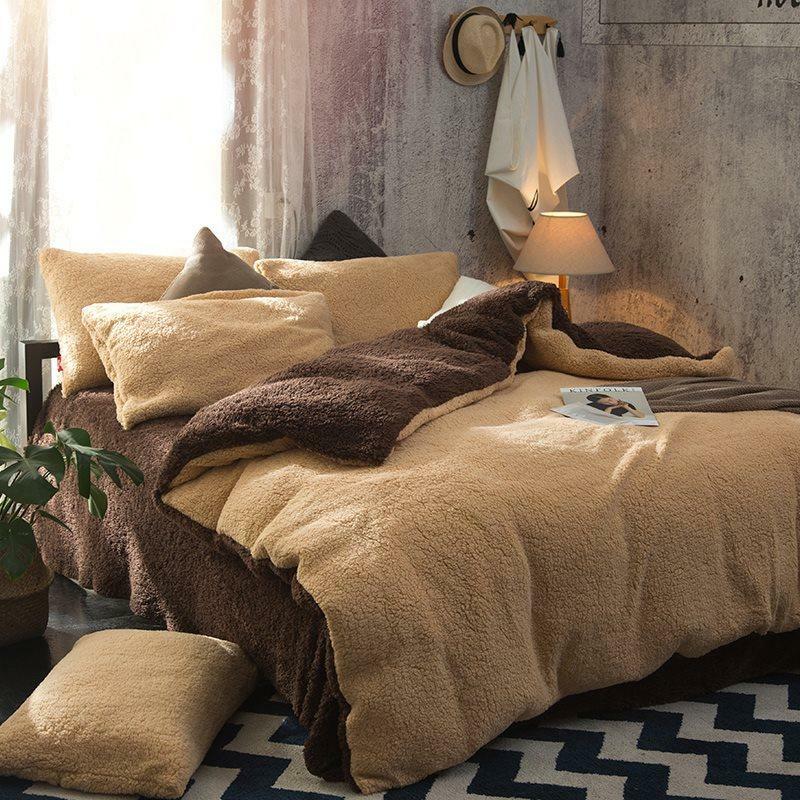 The texture itself consists of the fluffy faux fleece (for the surface) and the cotton sheet (for the back). Really love the reversible color, solid camel at the surface and coffee-toned at the back. Both sides are made of polyester faux sherpa that’s amazingly soft and warm. 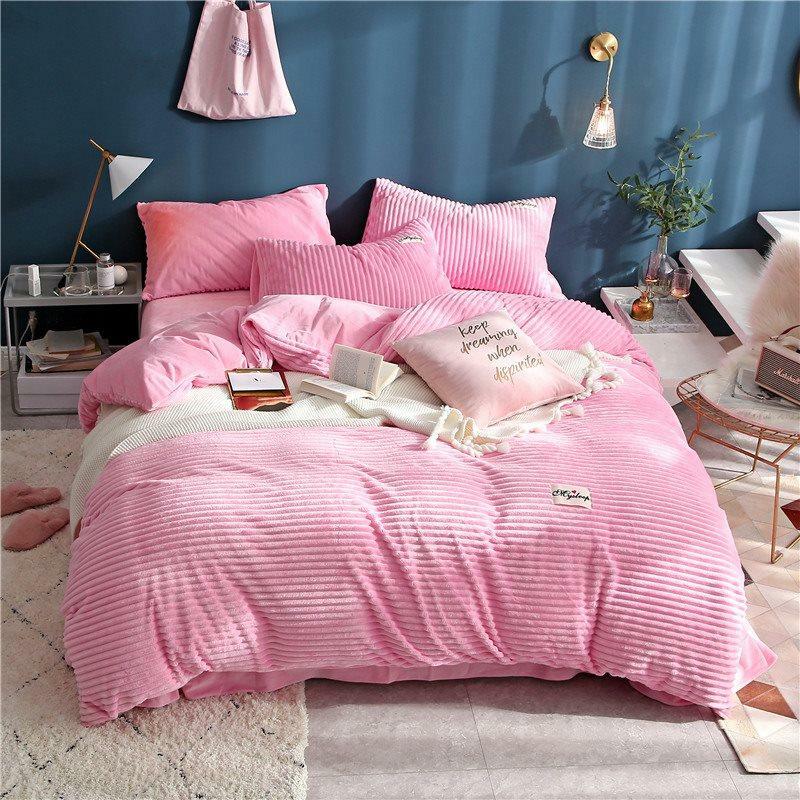 Feels like a princess’s room, covered in cheerfully pink, the duvet cover sends girly look. 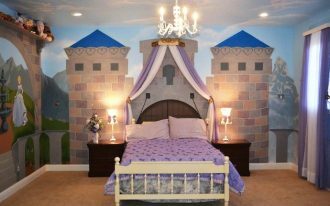 The pink is so sweet, suitable for girls’ room. 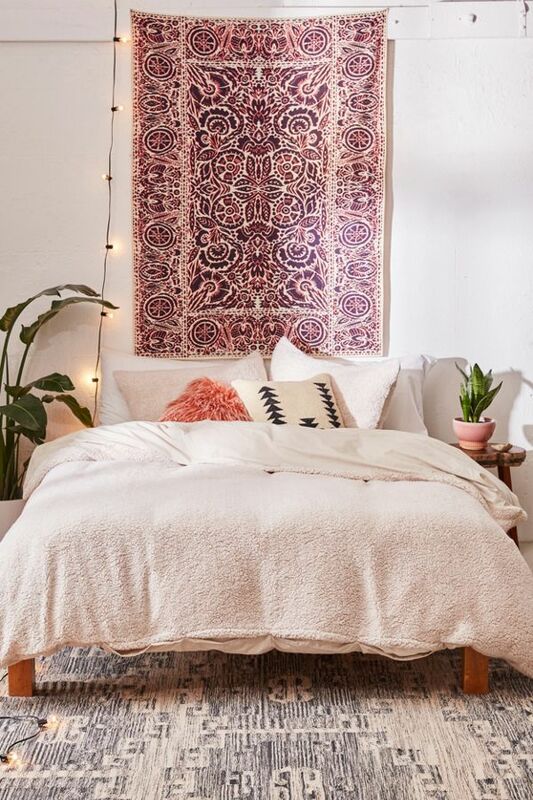 Urban Outfitters’ comforter in silver. The velvet sheet is so rich. Its pinwheel sticher totally brings a vintage touch, also acts like a tone changer. 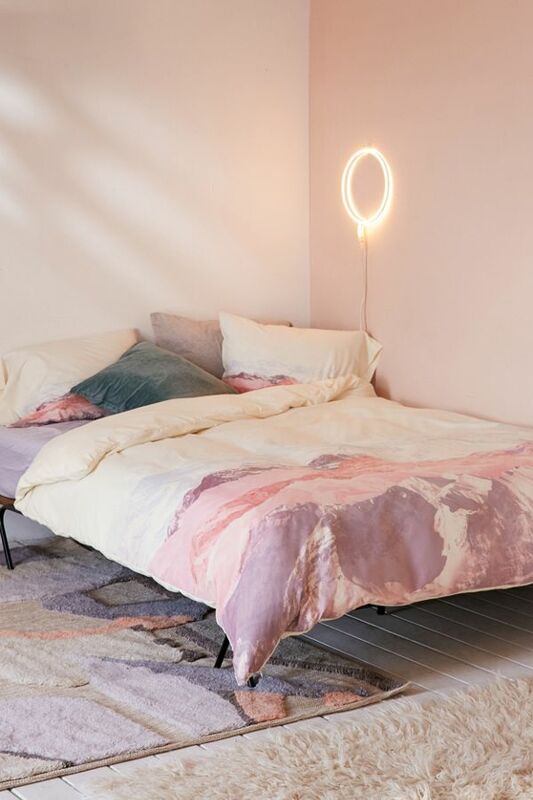 Still about the same type of comforter, this one is bolder. 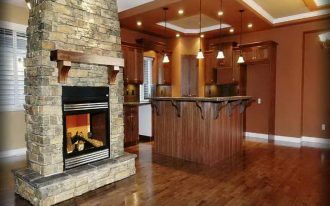 Mauve is the chosen color scheme that fits the overall interior where we’ve found white and brass are the dominant tones. 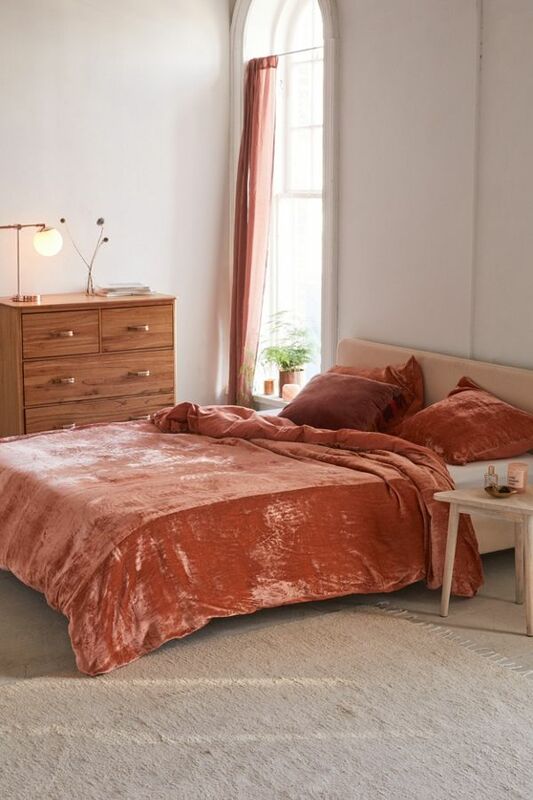 In terracotta, this duvet cover is earthy bold. The tone is obviously powerful yet warm. 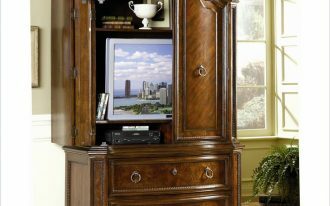 It’s a brilliant idea if you make solid wood element as the perfect pair. Rich and multicolored. 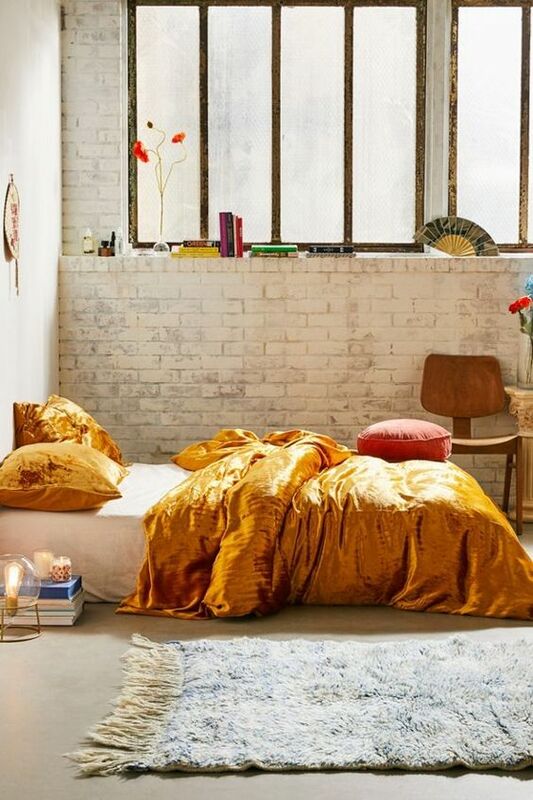 Urban Outfitters produced this duvet especially for you really loving fresh and instant statement. This piece of duvet proudly presents artful mountain landscape in pastel. The sheet is made of smooth woven poly fabrics, easily creating a stunning statement that can quickly update the ordinary bedroom. Tufted peach comforter with floral motifs. The patterns are wavy, adding the texture to all surfaces. Great choice for simple yet textured bed treatment lovers. 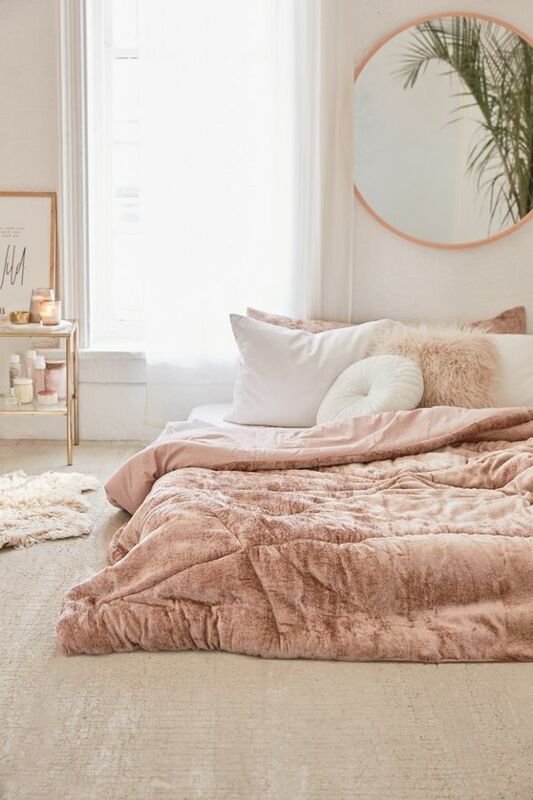 In blush tone, this duvet cover is still giving a textural color scheme to the space. 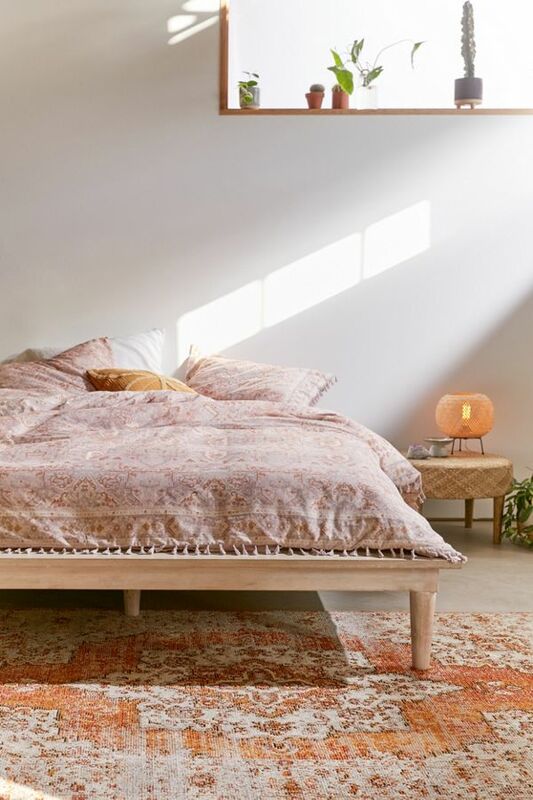 Visually, the tone leads us to a vintage, even it looks like a vintage rug, but the patterns still have charms and artful look.